Amigo’s Auto Wrecking offers quick cash paid for your vehicle, running or not. We have over 6,000 vehicles in stock and specialize in diesels and 4x4’s. Whether you’re looking for domestic cars or imports, antique or new, we have them all. We also offer reasonable prices for used parts and can ship anywhere. 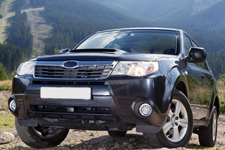 Our auto salvage yard provides the best prices paid for cars, trucks, vans, boats, and RV’s. 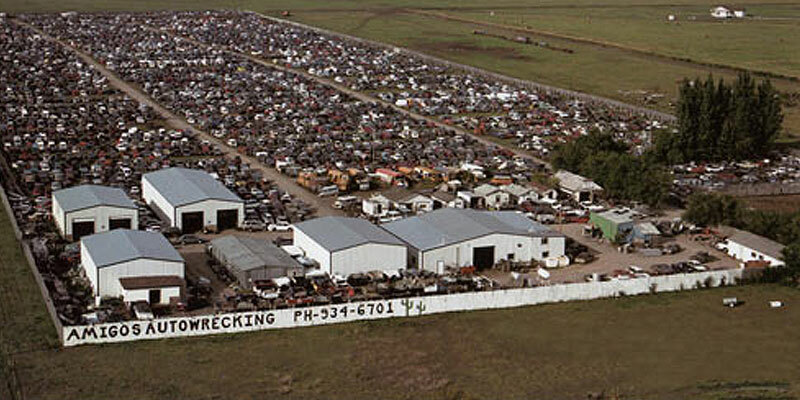 We are one of Western Canada’s biggest and best stocked auto wreckers.